(WACO) – Reid Terry, 18, of Robinson feels he has the winning combination. Terry, a student at Texas State Technical College, is double majoring in Facilities Maintenance and Management and Industrial Maintenance. He is scheduled to graduate next spring and is already excited about his job prospects. TSTC students can pursue a mechanical specialization in the Industrial Maintenance associate degree program and learn about heavy equipment rigging and movement, boiler maintenance and programmable logic controls. Students like Terry have the option of earning the Associate of Applied Science degree in Facilities Maintenance and Management covering blueprint reading, building codes and inspections, and building maintenance management. Some of the fields in which graduates in Industrial Maintenance and Facilities Maintenance and Management can work include motor vehicle manufacturing and semiconductor and electronic component manufacturing. Many of the jobs are in Texas. The number of electro-mechanical technicians is projected to be more than 14,000 and the number of industrial engineering technicians is expected to be more than 64,000 through 2026, according to the U.S. Bureau of Labor Statistics. Jobs in the industrial maintenance and facilities maintenance fields are primarily in the Austin, Dallas, Houston and San Antonio markets, along with the Killen, Temple and Waco areas. Jerry Boroff, plant manager of Evans Enterprises Inc. in Abilene, Waco and Wichita Falls, said it is a challenge finding the right employees to fill available jobs. The company specializes in motor and wind turbine repair, along with crane and hoist maintenance. Boroff said people interested in entering the industrial and facilities maintenance fields need to have curiosity. 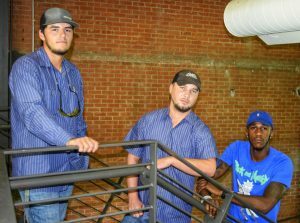 Terry, along with his classmates Heath Brittain, 29, of Wortham and Joseph Irador, 28, of Houston, all gained work experience working this summer at Hawaiian Falls Water Park in Waco. They learned how much effort it takes to keep the water park functioning, from fixing pumps that produce waves to keeping air conditioning systems operating. 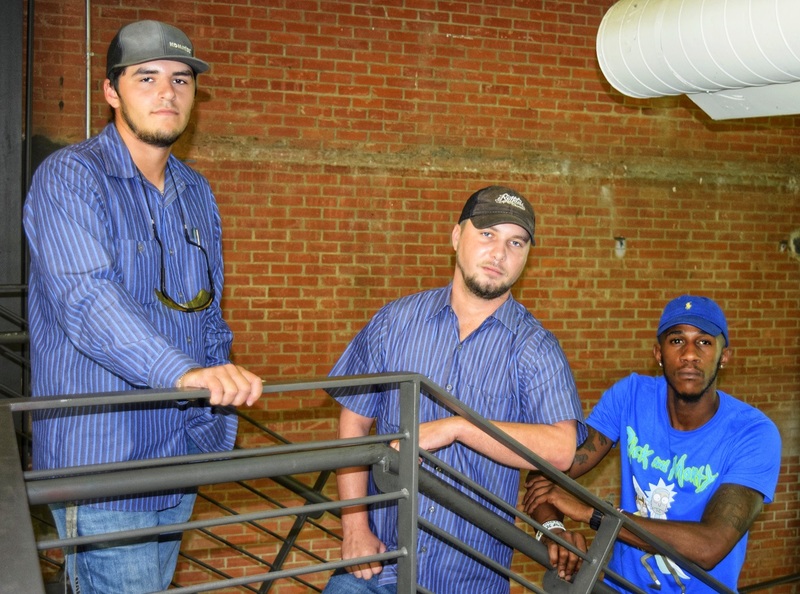 Brittain chose to major in Industrial Maintenance to pick up where he left off at TSTC before leaving a few years ago to work in the oil and gas fields. He wants the associate degree to get him higher pay when he returns to work full time. “We are the industrial jack-of-all-trades,” Brittain said. Irador is double majoring in Industrial Maintenance and Facilities Maintenance and Management to help make a career change. Irador was previously a mathematics teacher in the Houston Independent School District. Irador, who graduates in December, is already interviewing for jobs. “If I know what I’m doing, I’ll be the hardest worker there,” he said. For more information on Texas State Technical College, go to tstc.edu. This entry was posted in Waco on October 1, 2018 by Daniel Perry.